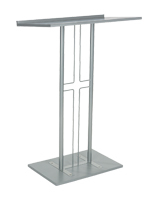 This cross podium is a sturdy yet lightweight fixture for your pulpit platform. 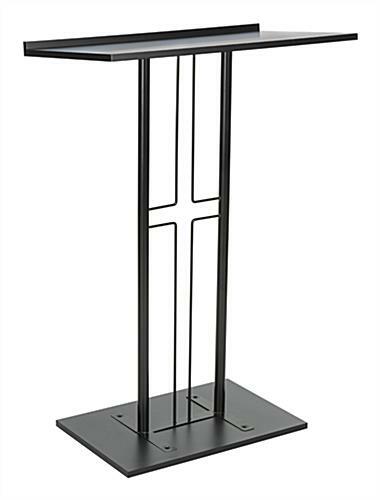 Made from steel construction, these Christian lecterns feature a distinctly designed stand that gives it character and stability. 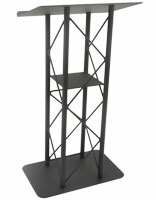 Finished with a black powder coating, this floor display podium is a simple and attractive piece of church furniture. 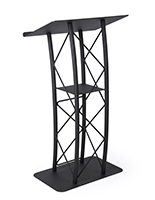 This stand is large enough to command attention yet small enough to fit smaller pulpit areas. 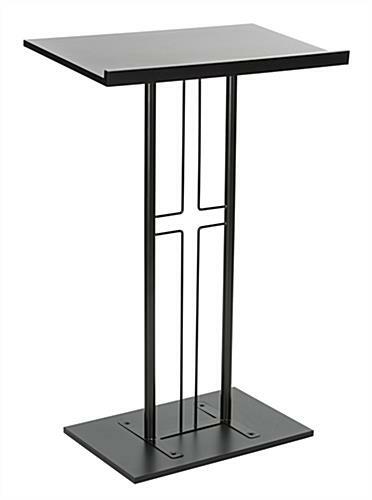 Unlike other Christian lecterns made from bulkier materials, this piece of church furniture has a more modern design. 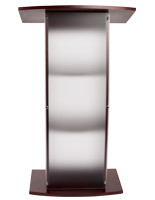 Each podium features a 0.75” lip, perfect for holding your Bible or other materials for your sermon. 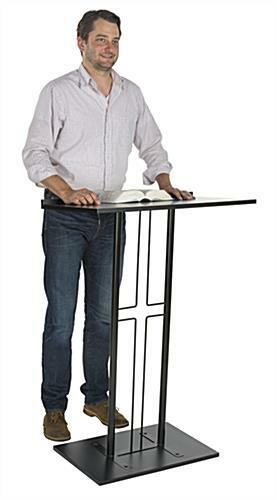 30.0" x 45.5" x 17.5"
24.0" x 0.75" x 16.0"
This is the second one I have purchased for contemporary worship. I love the stability of it. 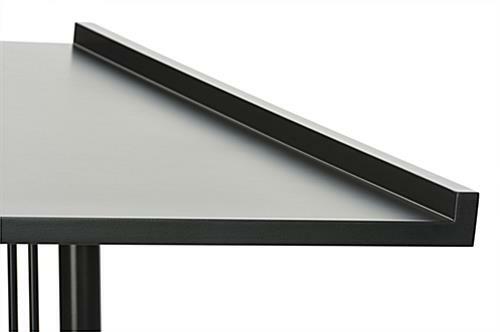 The surface of the podium easily accommodates my Bible, iPad and still room if you need a small note pad. It moves easily from one place to another. 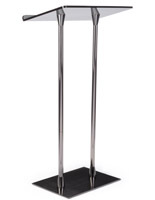 If I need another podium will definitely look at this one. That's great to hear, Martin! We're so happy that you're satisfied with your order, thanks for shopping with us! 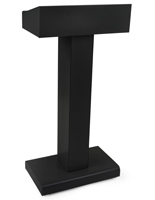 Construction and design of this podium is woefully inadequate. Particle board construction is weak and attachment design is lacking strength. 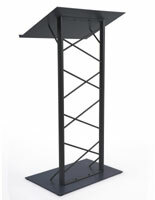 After putting the podium together the top pulled away as soon as it was picked up to move. The particle board construction broke away due to poor attachment design. Definitely not worth the money spent. Very disappointed with this product. Hi Charles, We're so sorry to hear you're disappointed with this product. 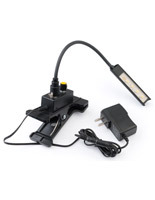 One of our customer care specialists will reach out promptly to rectify this situation. Thank you for your patience! 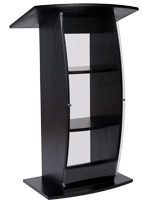 This podium is a good choice and for a great price. My only issue with it is the top board is particle board. no need for a power tool to put in the screws. It'll will strip the hole. I had a piece of acrylic cut for it and it dressed it up real nice. This is a good buy. Thank you so much for providing us with your feedback, George. We appreciate you sharing your thoughts and the great photo! We are really happy with the podium. It's very simple assembly.